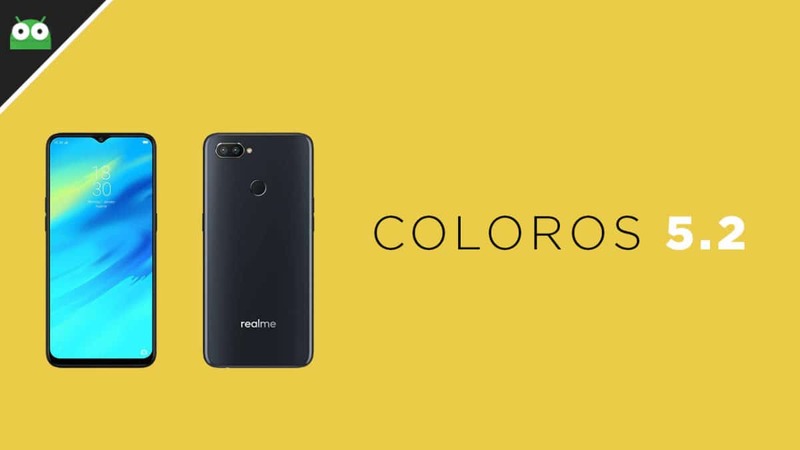 Realme 2 Pro was released in September 2018. It comes equipped with a 6.30-inch touchscreen display with a resolution of 1080 pixels by 2340 pixels. The Realme 2 Pro is powered by 1.8GHz octa-core Qualcomm SDM660 Snapdragon 660 (14 nm) processor coupled with 8GB of RAM and 128GB of onboard storage (expandable up to 256GB via a microSD). 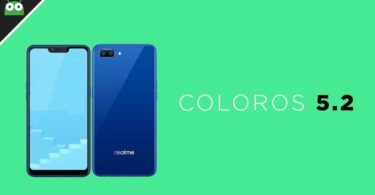 The Realme 2 Pro runs Android 8.1 Oreo out of the box at the top of Realme’s ColorOS 5.1. The Realme 2 Pro houses a 3500mAh non-removable battery. 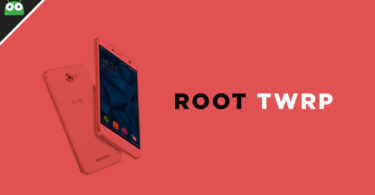 The device sports a dual rear camera setup. There is a 16-megapixel (f/1.7) primary camera and a 2-megapixel (f/2.4) secondary camera. It also features a 16-megapixel front camera. Added Screen Battery Optimization mode. 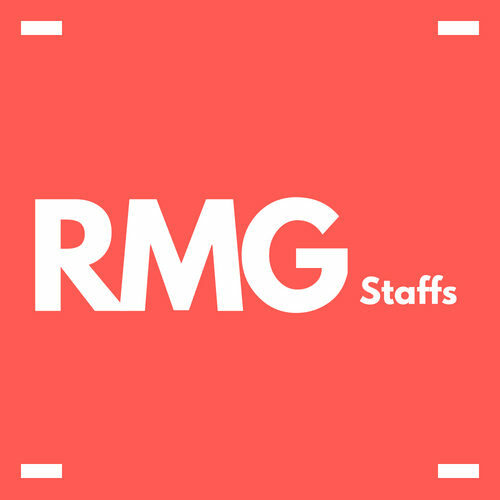 Screen Battery Optimization dynamically adjusts the screen contrast and brightness for balanced image quality with lower power consumption – except in Camera and Gallery apps. Balance Mode increases overall battery endurance by approx. 5%, and Strong Mode increases it by approx. 10%. Due to different usage conditions, actual results may vary. Optimized reminders when Developer Options, Accessibility Mode and Device Manager are on. Android Security Patch Level: December 5, 2018.